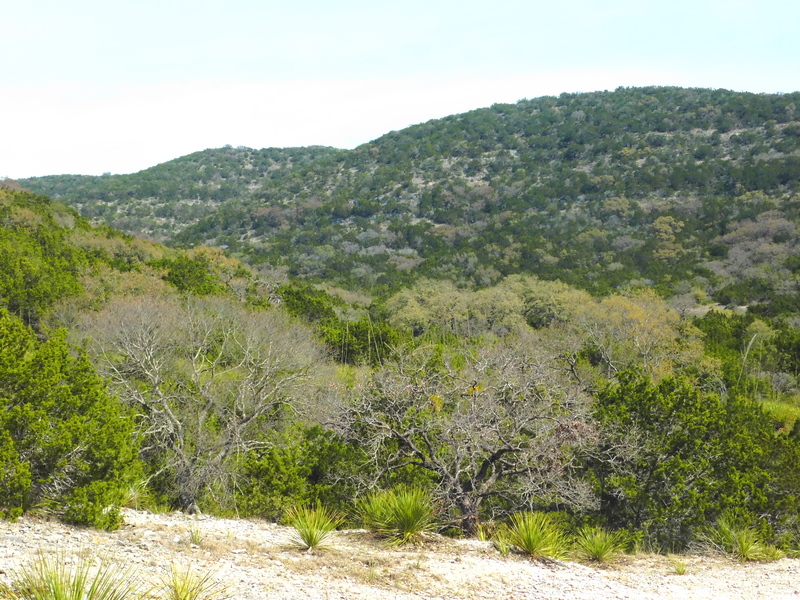 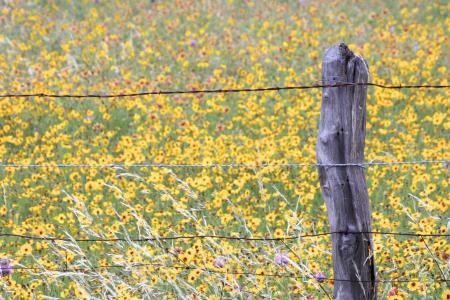 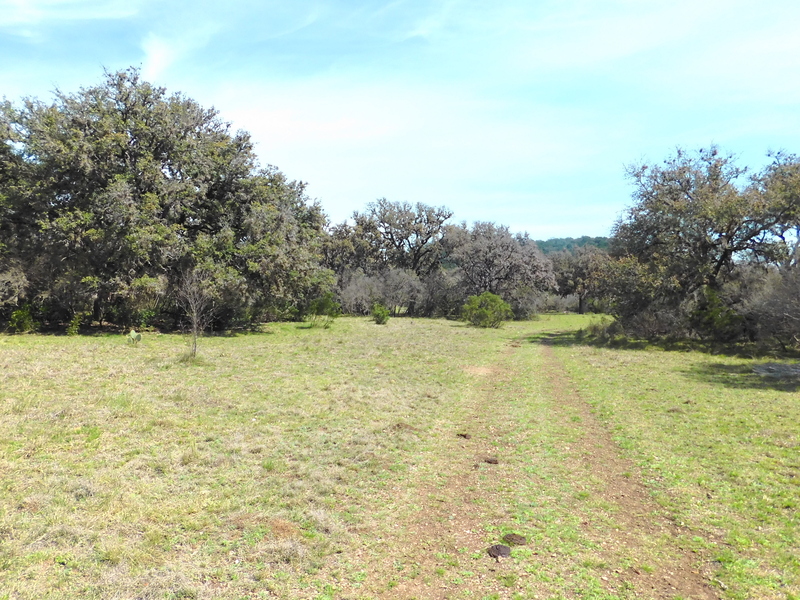 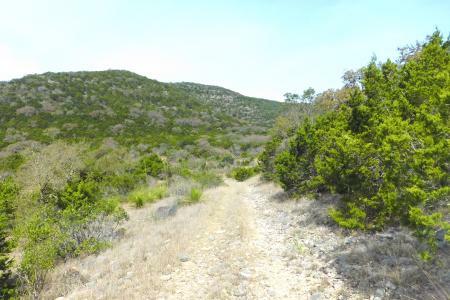 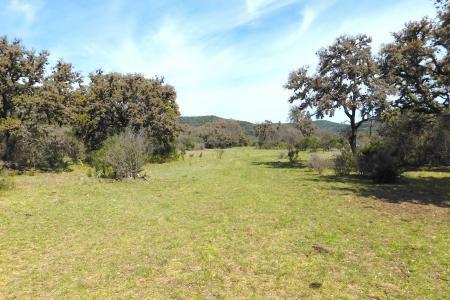 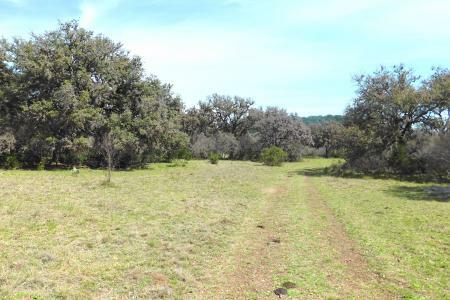 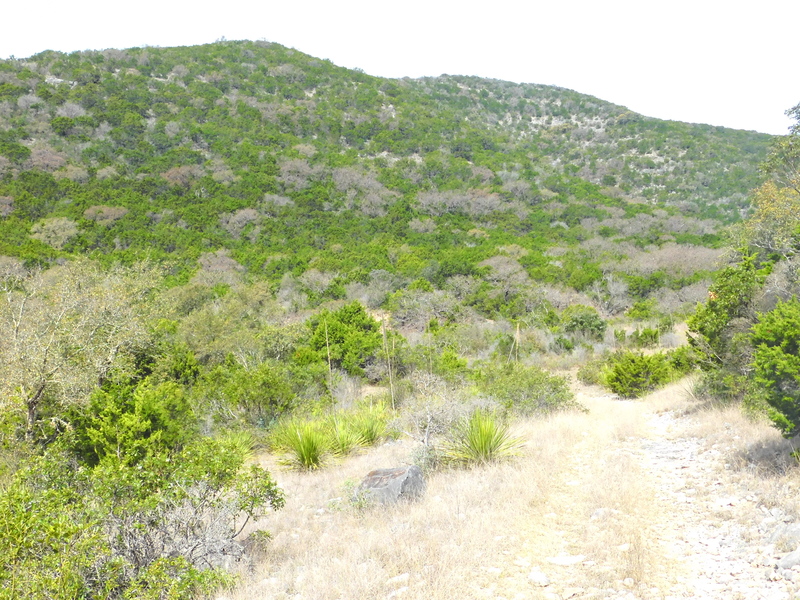 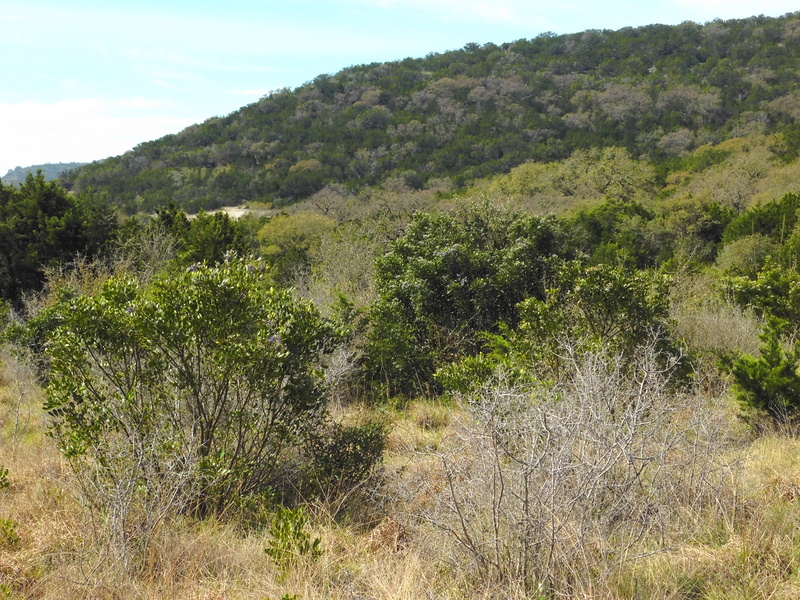 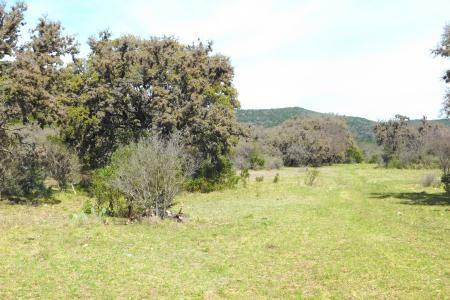 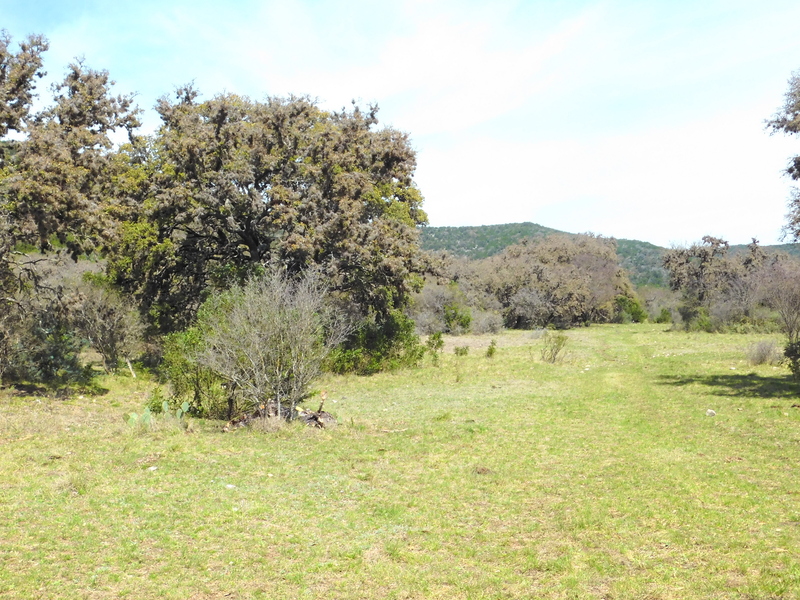 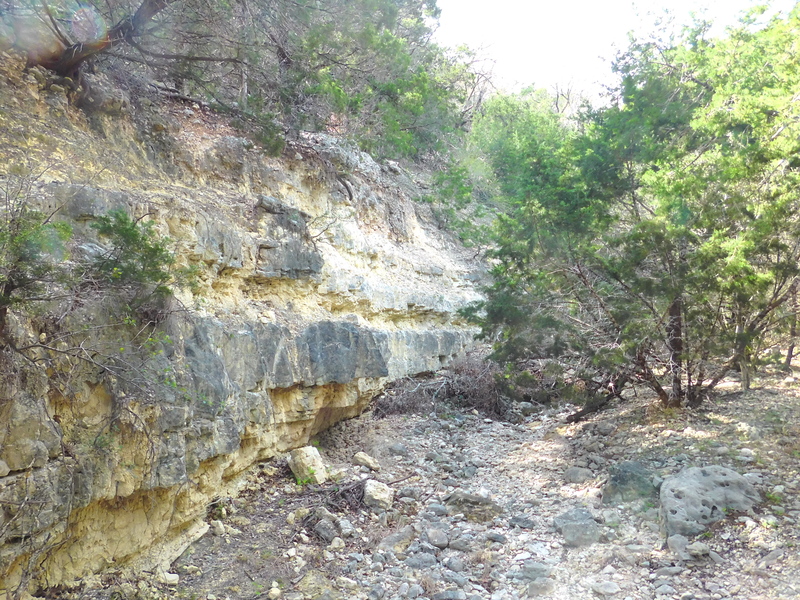 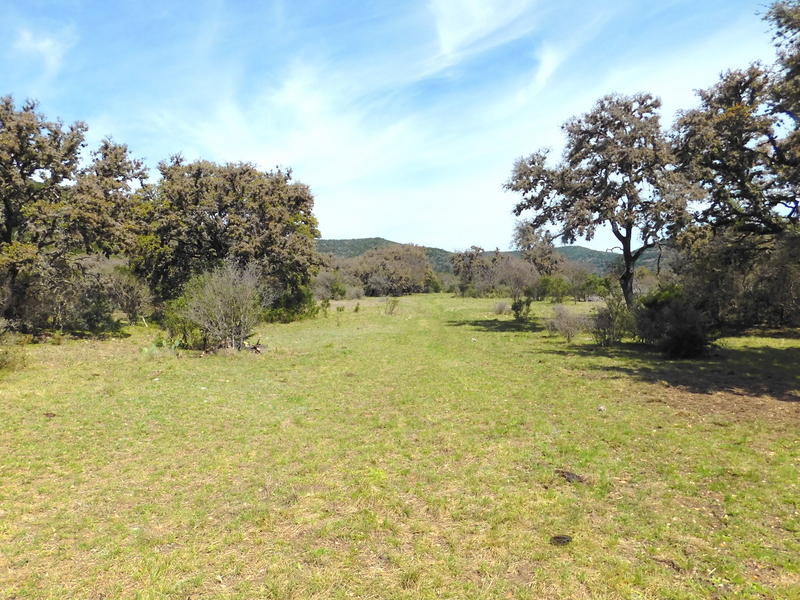 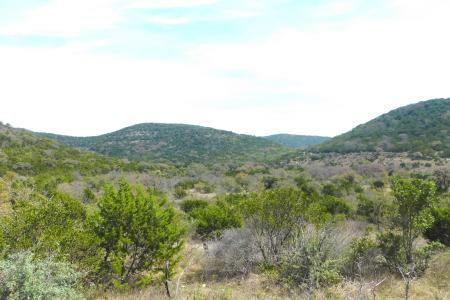 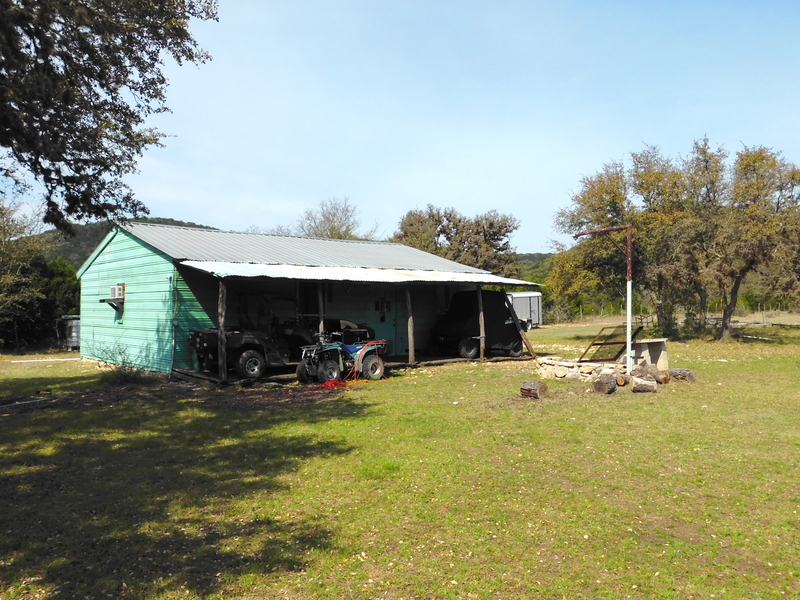 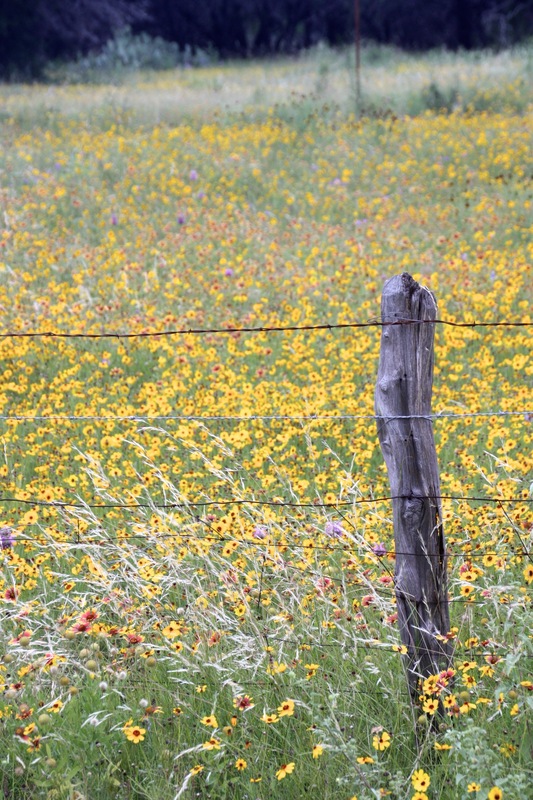 Over 1,200 raw and scenic acres, minutes from Leakey and the Frio River! 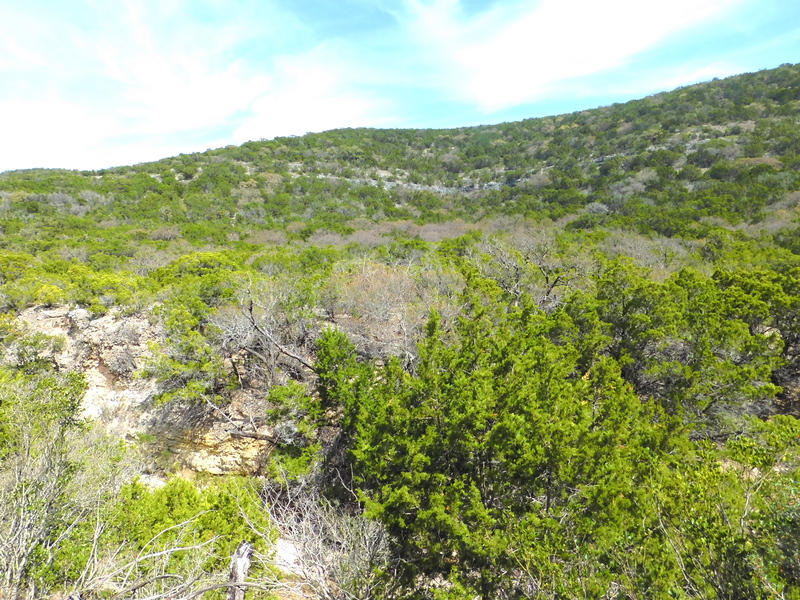 The Dixie Ranch is a rare find with its size and proximity to town. 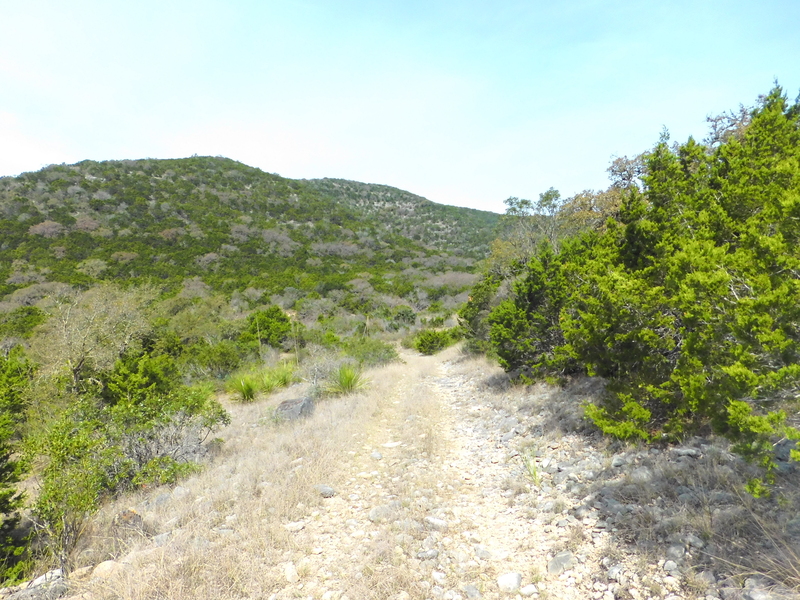 Available for the first time in over 70 years, it offers the opportunity to build your dream ranch in one of the most picturesque areas of Texas! 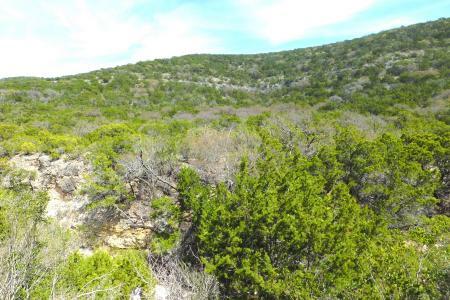 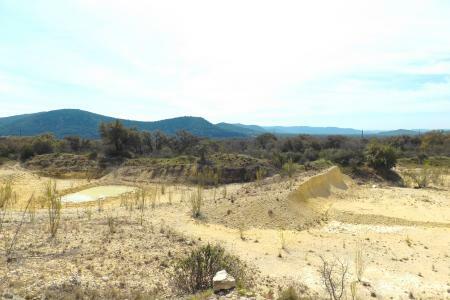 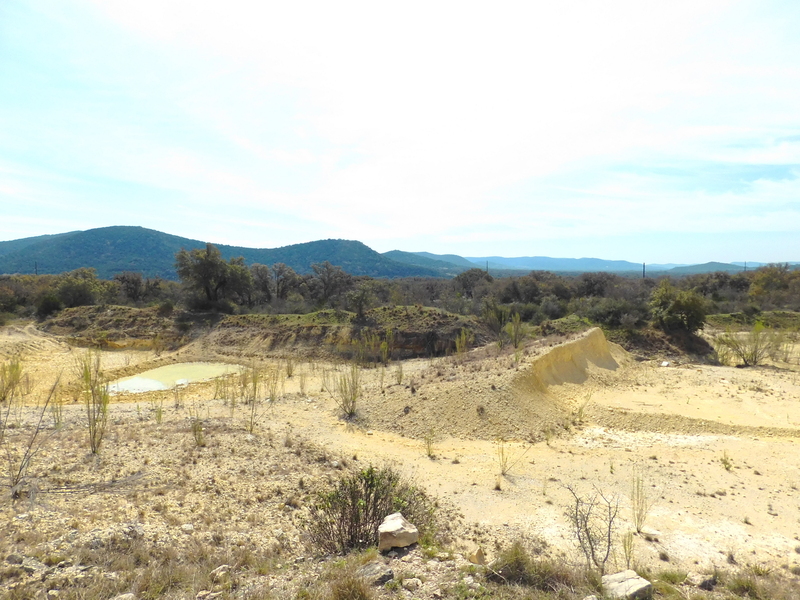 Located less than 3 miles east of scenic Leakey, TX, with over a mile of highway frontage! 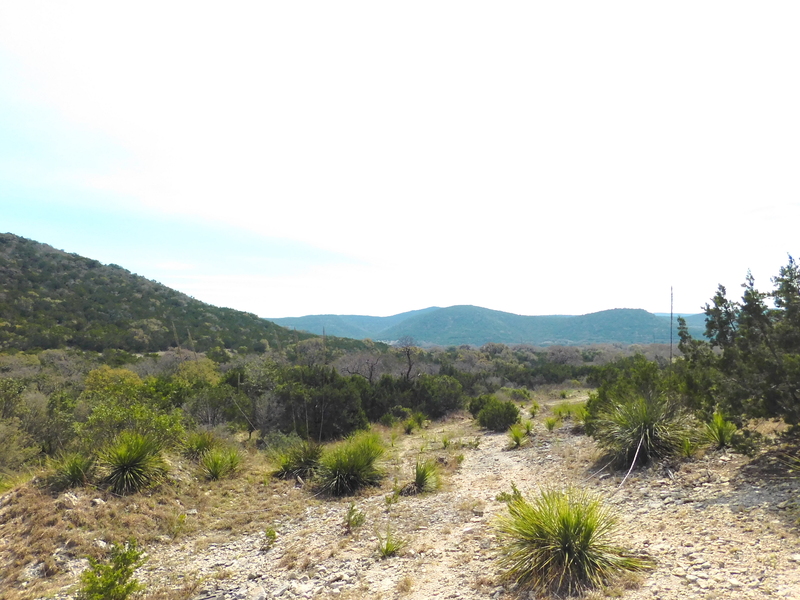 Located in the heart of the Frio Canyon, this ranch is less than 15 minutes from local attractions, like Garner State Park, Lost Maples State Park, and the fabulous Frio River. 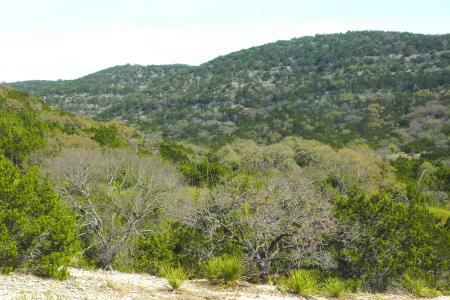 Greater amenities are less than an hour away in Uvalde (40 miles) or Kerrville (70 miles). 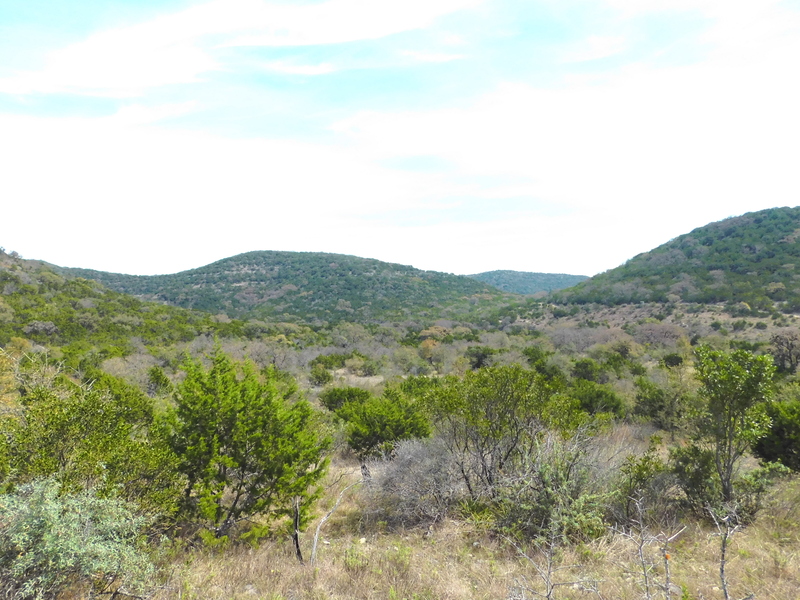 Real County Airport is a short, 5-minute drive, providing regional access from the larger cities of San Antonio (100 miles), Austin (170 miles), and Houston (300 miles). 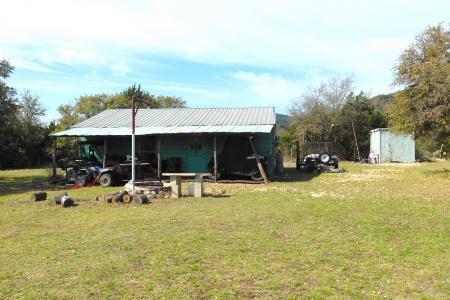 Description: Cropped by a backdrop of high hills peaking at nearly 2,300’ elevation, this rustic, heritage ranch boasts rich bottomland fronting Highway 337, one of the famous “three sisters” byways. 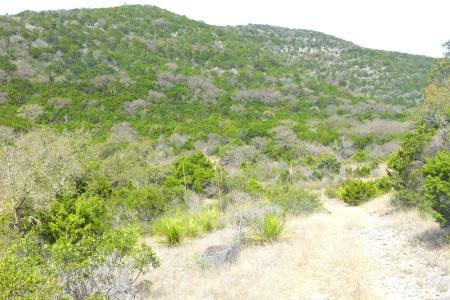 The higher elevations are dense with mountain laurel, beautiful hardwoods, and cedar, and interspersed with unusual species like Texas Madrone and kidneywood. 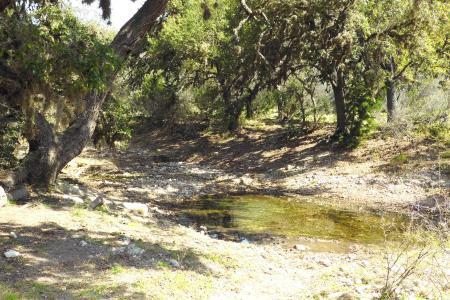 The low country supports richer soils dotted with large, beautiful oak groves interrupted by two seasonal creek drainages that feed the nearby Dry Frio River, offering the potential for surface water development limited only by the imagination. 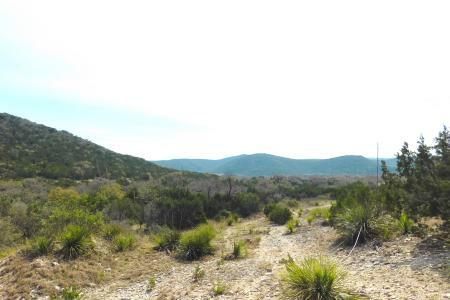 Partitioned from a working cattle ranch owned and operated by the same family for over 70 years, this is a rare opportunity to own approximately 1,250 acres of raw beauty in the scenic Frio Canyon, renowned by tourists as a summer vacation destination. 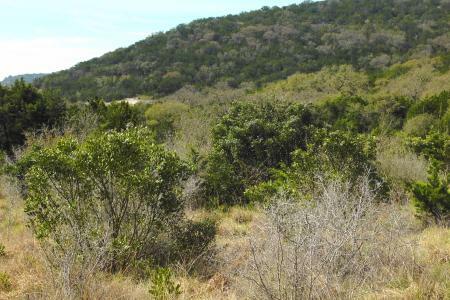 This ranch is a blank canvas for an end-user looking to create the perfect hill country getaway, or any investor interested in a property with great access and convenience to the local attractions the Leakey-area has to offer. 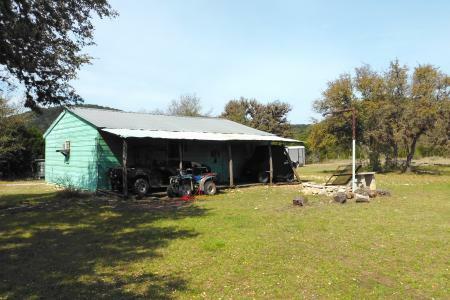 Improvements: A small hunter’s cabin offers a place to hang your hat. 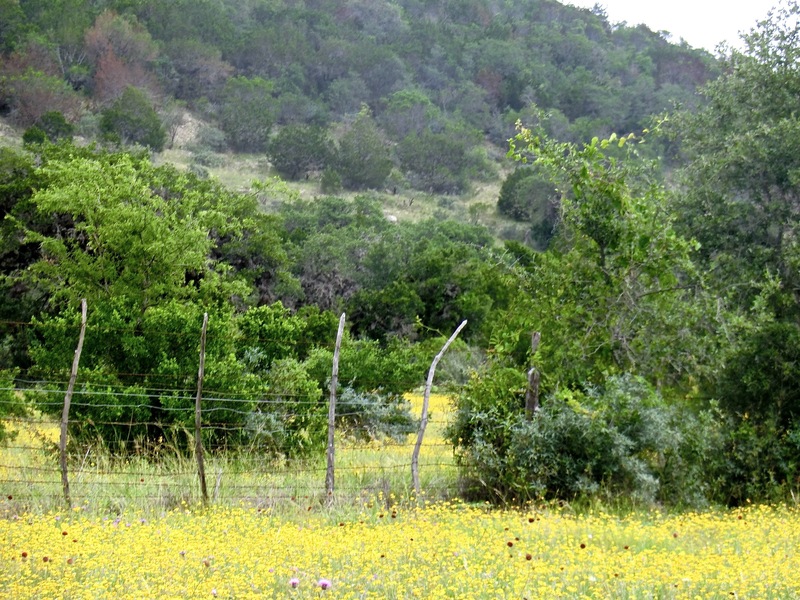 There is electricity in place provided by Bandera Electric, but a new well is required. 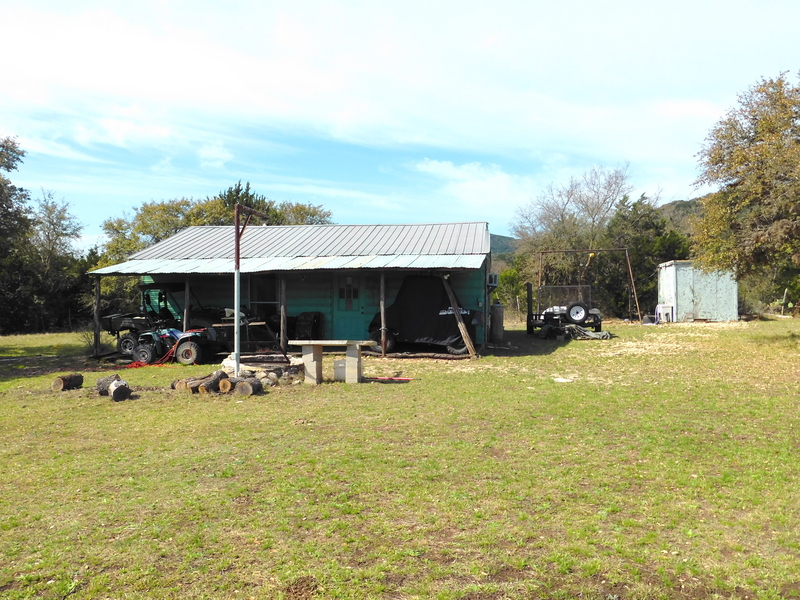 There is also a domestic dumpsite to be remediated by the seller upon closing and funding. 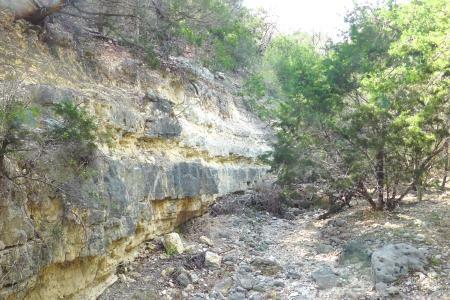 Water: Two canyons originating at the back of the property provide seasonal recharge to the Dry Frio River located across the highway, with evidence of springs in the form of seeps located in the bottoms of the draws. 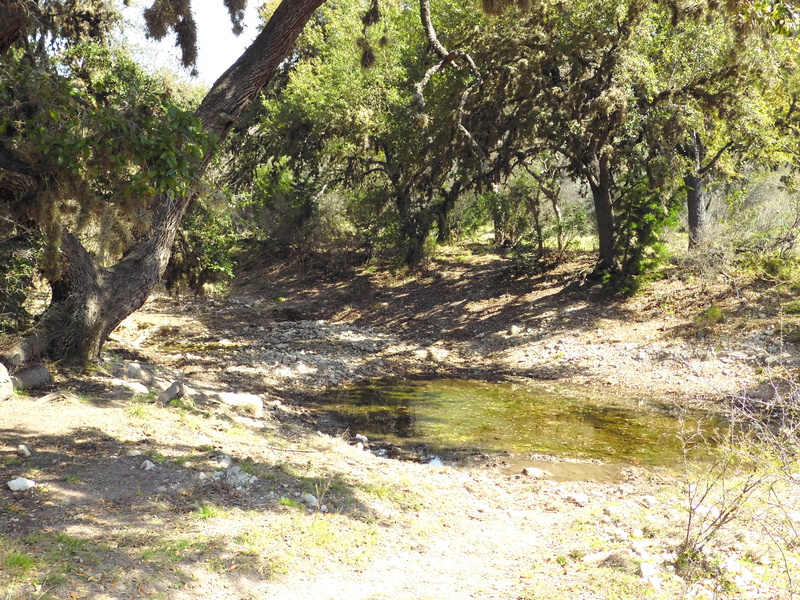 The eastern-most watershed has a small pond built to catch water for livestock. 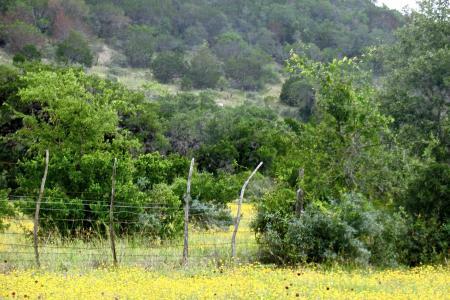 Wildlife: White-tailed deer and turkey are abundant, with various exotic species, such as Axis deer, roaming unrestricted by fences.